With STAR-TOUCHED STORIES (Wednesday Books; August 7, 2018), Chokshi adds to the Star-Touched world in three short stories, re-visiting some fan favorite characters. 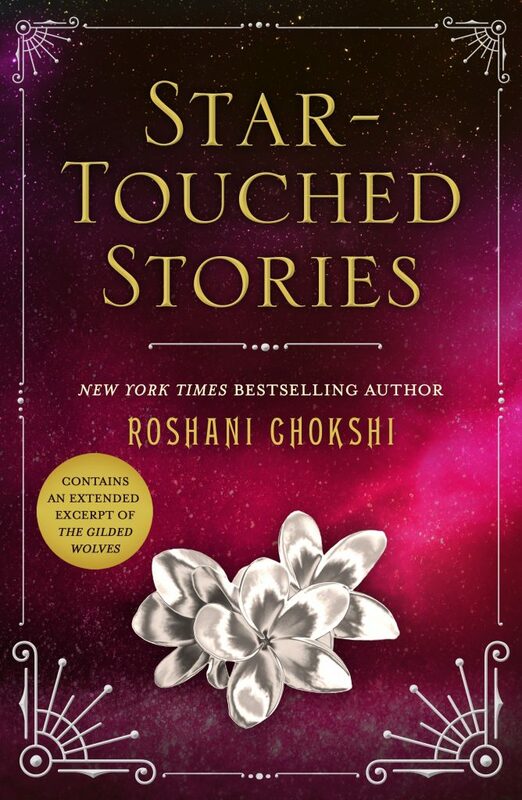 Exploring what happens after the happily ever after in Chokshi’s Star-Touched novels, her short stories are the perfect read for a taste of beautiful writing with delicious plots. As the excitement builds for Chokshi’s next series THE GILDED WOLVES (February 2019), this collection will satisfy the cravings for her gorgeous prose and fans can catch up with their favorite characters. Even if dipping into the Star-Touched universe for the first time, STAR-TOUCHED STORIES will draw you in and leaving for more. 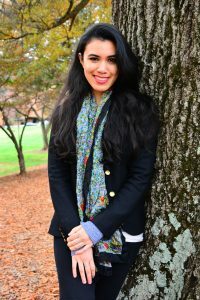 ROSHANI CHOKSHI is the New York Times bestselling author of The Star-Touched Queen, A Crown of Wishes, and AruShah and the End of Time. Her work has appeared in Strange Horizons, Shimmer, and Book Smugglers. Her short story, “The Star Maiden,” was longlisted for the British Fantasy Science Award. Review (5 Stars): I loved Star-Touched Queen and Star-Touched Stories was an amazing continuation of this world and we got to visit some of the characters that we had grown to love. Each story was entertaining and well-written so you could get lost in each of these beautiful stories. Ms. Chokshi is an amazing writer and I think my favorite story was Death and Night. I can’t wait to get my hands on The Gilded Wolves which is out some time next year.